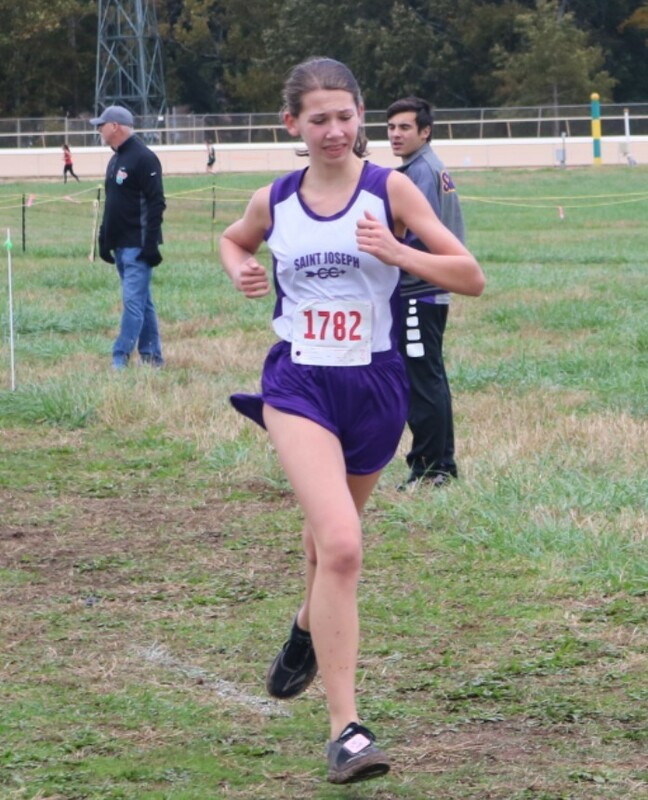 Ashleigh Mallett took home a 5th Place Medal in the 5K Run at the Class 1A/2A State Cross Country Meet held in Hot Springs on November 2nd. Her time was 21:37. There were 200 girls running in that event and our Lilly Hill finished in 14th Place. Our Senior Girls were awarded 4th Place Overall while the Senior Boys ended up in 11th Place. It was a very good year for our Cross Country athletes. Thanks to them and to their coaches as well.